After running into problems for a long time, Sanjay Leela Bhansali’s Padmavati starring Deepika Padukone, Shahid Kapoor and Ranveer Singh has finally got some support. 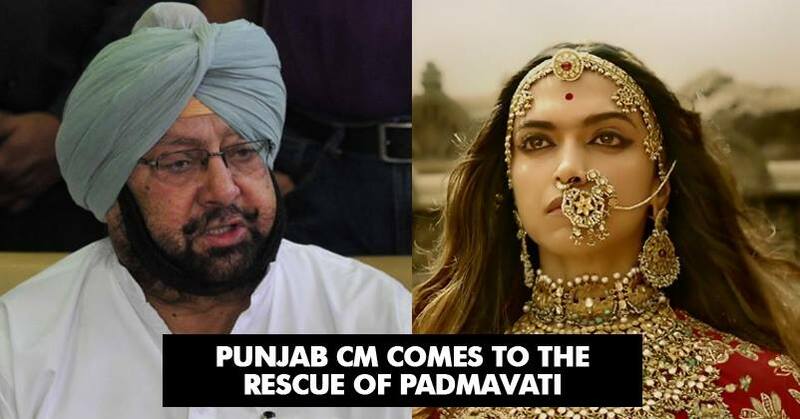 The support for Padmavati has come from Punjab state’s Chief Minister Amarinder Singh who recently declared that the controversial film will not be banned in the state. 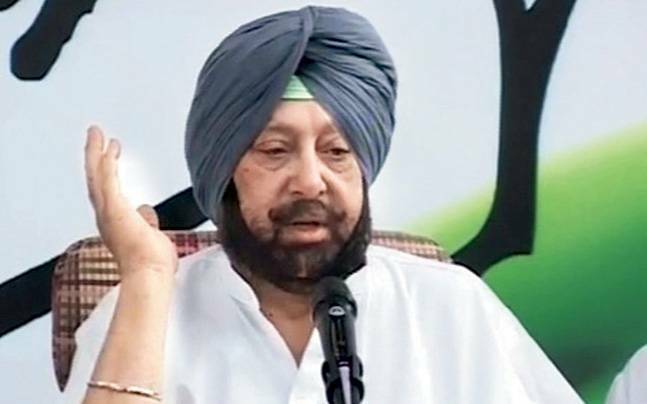 Talking about the matter, Amarinder Singh said that It’s a free country, with free business opportunity for all. At the same time, he added that it was the responsibility of the producers to ensure that history is projected in its correct perspective. He also said that the audio visual content provides a great knowledge base for children so it’s necessary to be truthful towards the content. Further ensuring the safe release of Padmavati in Punjab he said that As far as Punjab was concerned, there would be no bar on the release of ‘Padmavati’ as anything can be shown here as long as it does not hurt religious sentiments. Well, that’s something really worth appreciating. Kudos to Amarinder Singh for such a brave step.